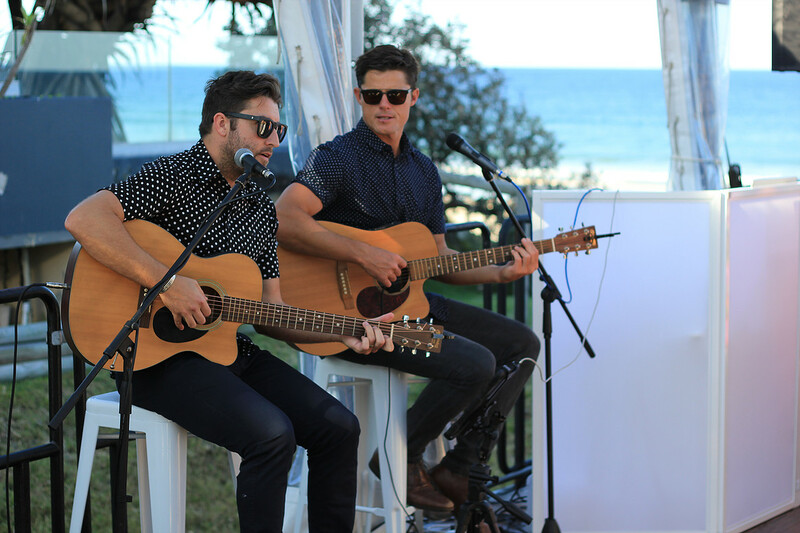 After years on the 'public' live music scene, lifelong friends Jake & Andy now harness their musical talents exclusively for corporate and private functions, playing gigs from the Sunshine Coast to Byron Bay, and also further abroad. 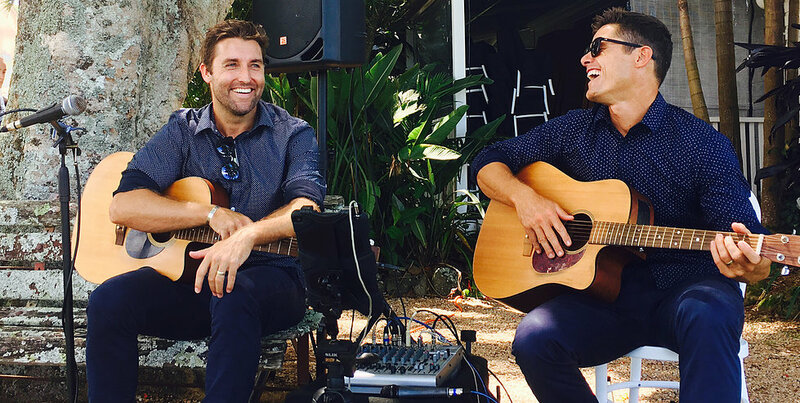 Known for a their tight performances but relaxed, and original sound, Jake & Andy play songs everyone knows and loves in their own special way, as a part of a genre and era jumping playlist. 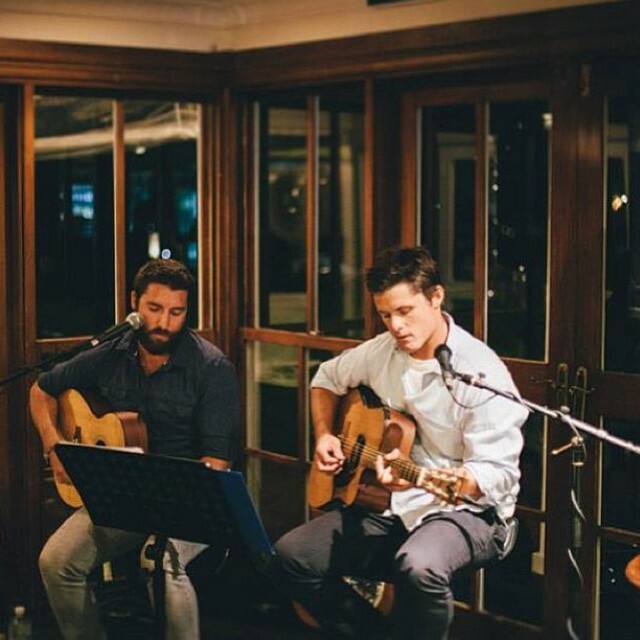 Constantly playing weddings and corporate functions to audiences of all ages, they are well versed in creating the right kind of mood when the music and 'atmosphere' is crucial. 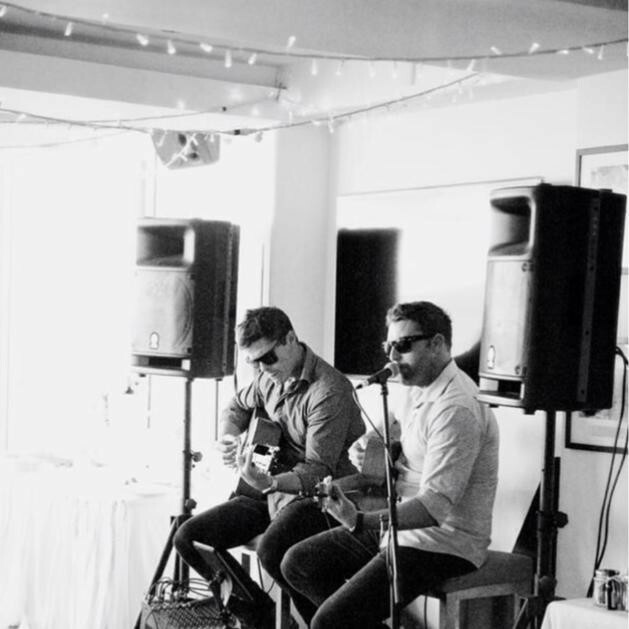 They are one of the most versatile duos, able to adapt their act to fit your event - from a live soloist, to their acoustic duo act, to a live rock duo, to a DJ set, J&A can evolve as your event requires. 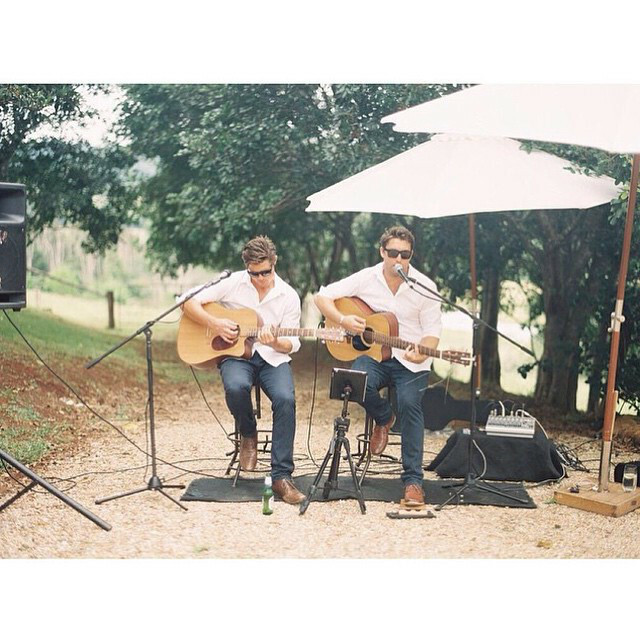 Having worked over 300 weddings, they are more than qualified to co-ordinate the music for and soundtrack your perfect wedding ceremony, and can pull out the big dance numbers as DJs at your reception to end your night with a bang. 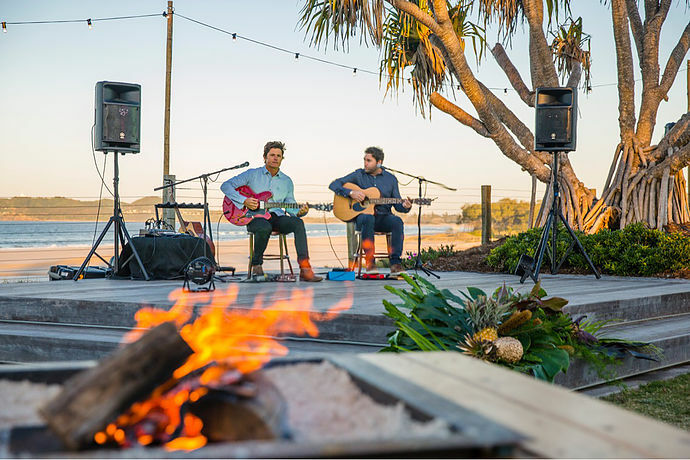 From Trade Shows to Awards Galas and Conference Wraps to poolside Welcome Drinks for clients including McGrath and Pernod Rickard in both QLD and NSW, J&A also have extensive experience the corporate scene. 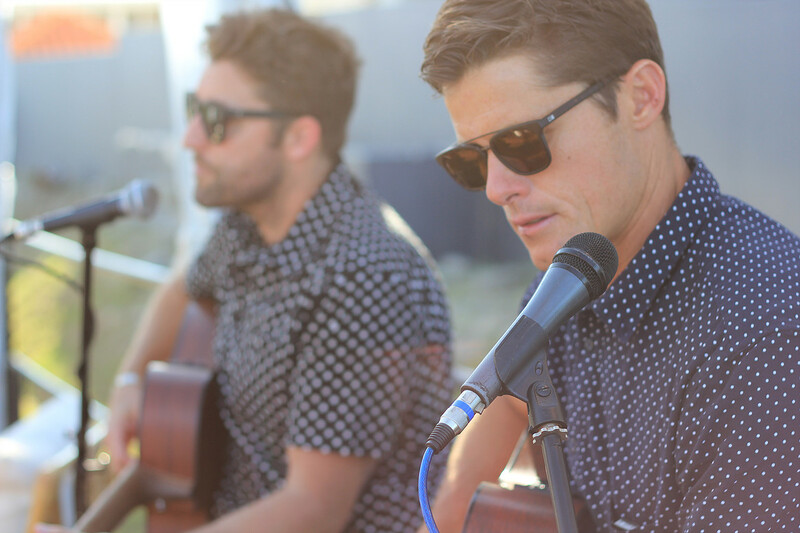 Their corporate shows are just as versatile, spanning countless genres and eras to set the perfect mood for any event.